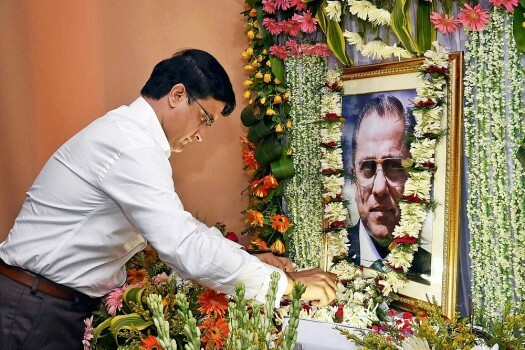 CAB President Sourav Ganguly paying floral tribute to former BCCI President late Jagmohan Dalmiya on his 76th birthday at Eden Garden in Kolkata. 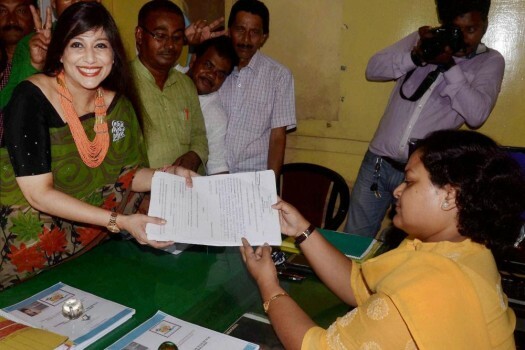 Former BCCI President Late Jagmohan Dalmiya's daughter and TMC Candidate Baishali Dalmiya filing her nomination papers at collectorate office in Howrah district of West Bengal. 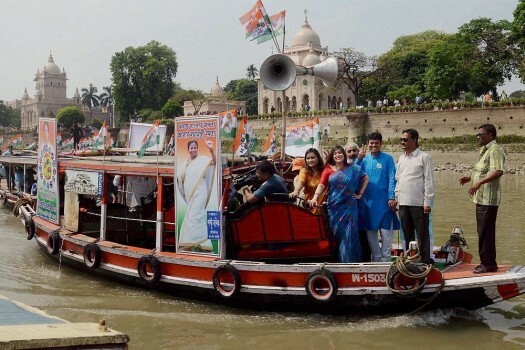 Late Jaghmohan Dalmiya's daughter & Trinamool Congress candidate for Bali Assembly Baishali Dalmiya during her election campign on a boat at Belur Muth area in Howrah. 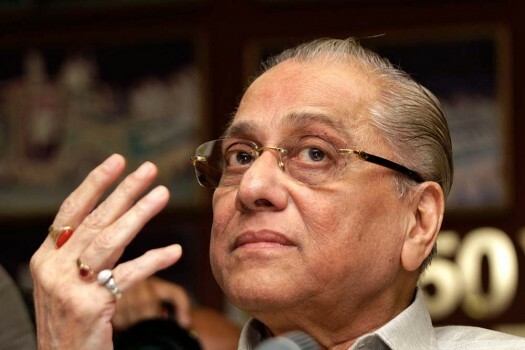 Jagmohan Dalmiya, the BCCI president dies in a private hospital in Kolkata. 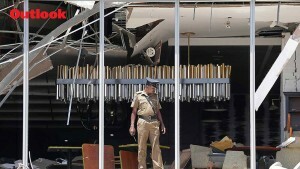 He was 75. 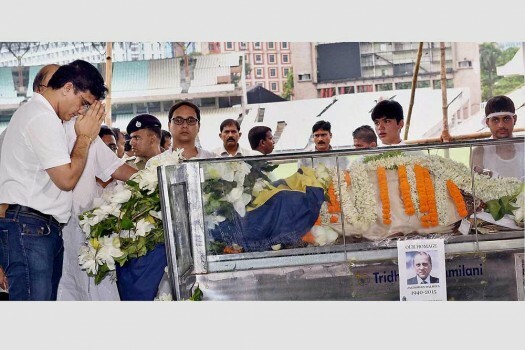 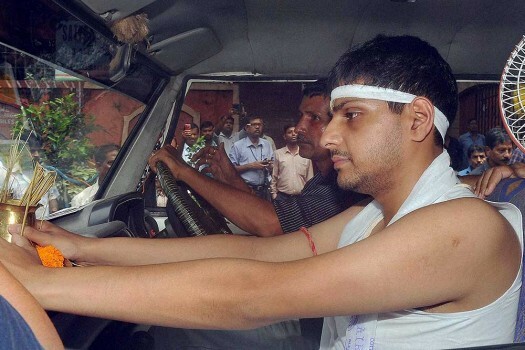 BCCI President Jagmohan Dalmiya's son Abhishek Dalmiya during his funeral procession, in Kolkata. 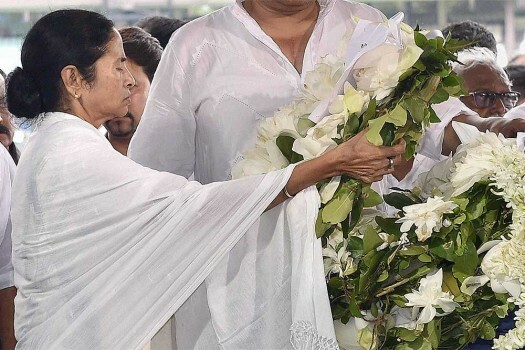 West Bengal Chief Minister Mamata Banerjee paying her last respects to mortal remains of BCCI President Jagmohan Dalmiya in Kolkata. 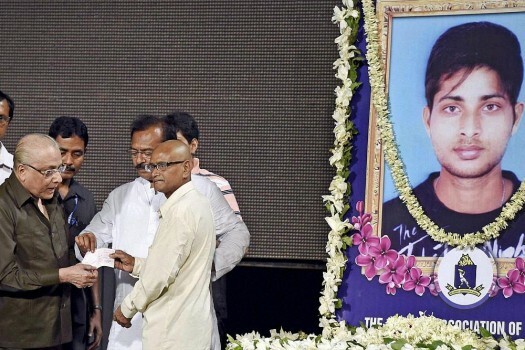 BCCI President Jagmohan Dalmia hands over a cheque to father of Bengal Cricketer Ankit Keshri at Eden Garden in Kolkata. 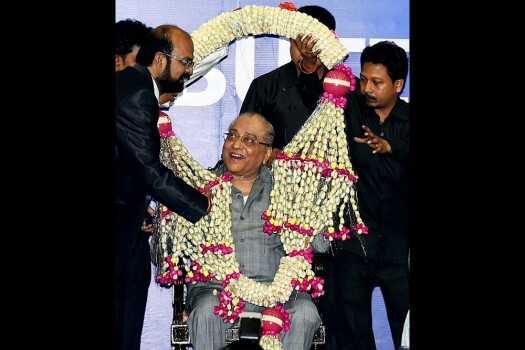 BCCI President Jagmohan Dalmiya being felicitated in Kolkata for his election as BCCI President. 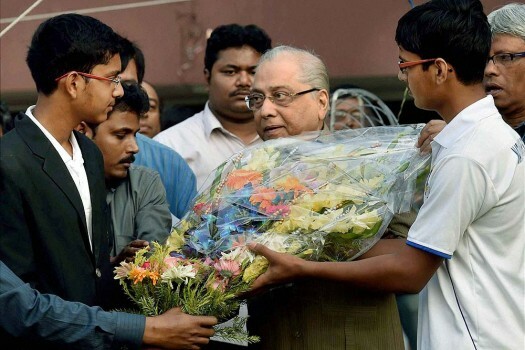 Newly elected BCCI President Jagmohan Dalmiya being felicitated during the prize distribution ceremony of an inter-school cricket tournament at Eden Garden, in Kolkata. 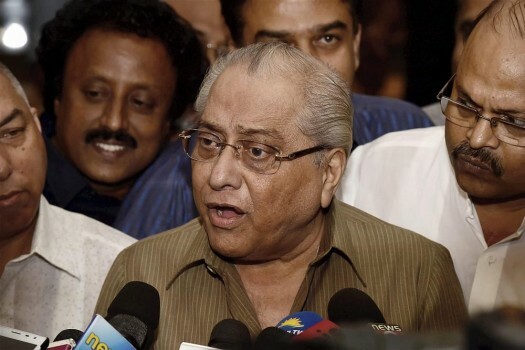 Newly elected BCCI President Jagmohan Dalmia addressing media persons after the 85th Annual General meeting of the board in Chennai. 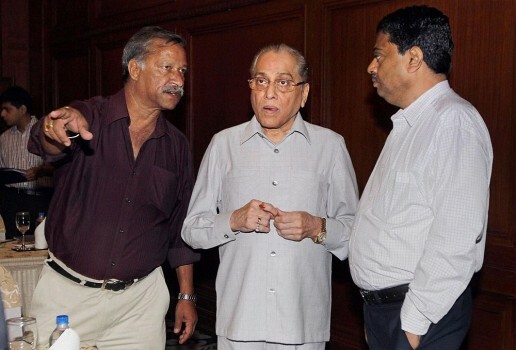 Newly elected BCCI President Jagmohan Dalmiya being congratulated by DDCA President S P Bansal and Joint Secretary Ravi Jain, after 85th AGM of the Board in Chennai. 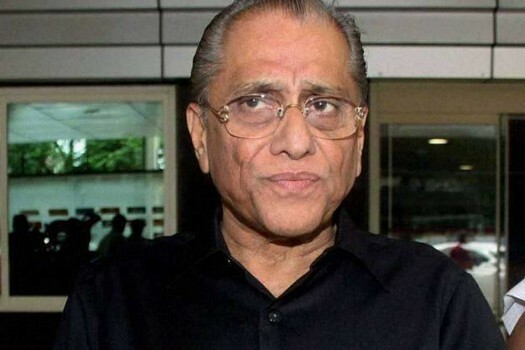 File photo: Former International Cricket Council (ICC) chief Jagmohan Dalmiya has returned as president of the Board of Control for Cricket in India (BCCI). 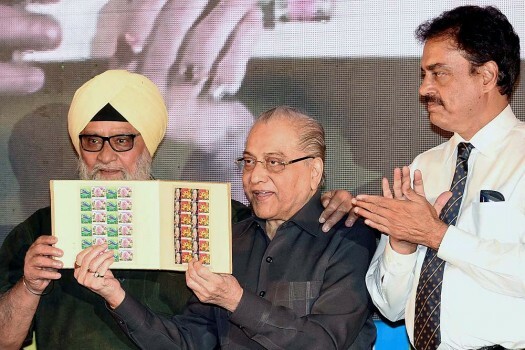 CAB President Jagmohan Dalmiya (C), Former cricketers Dilip Vengsarkar (R) and Bishan Singh Bedi release the stamps during 150th year celebration of Eden Gardens, in Kolkata. 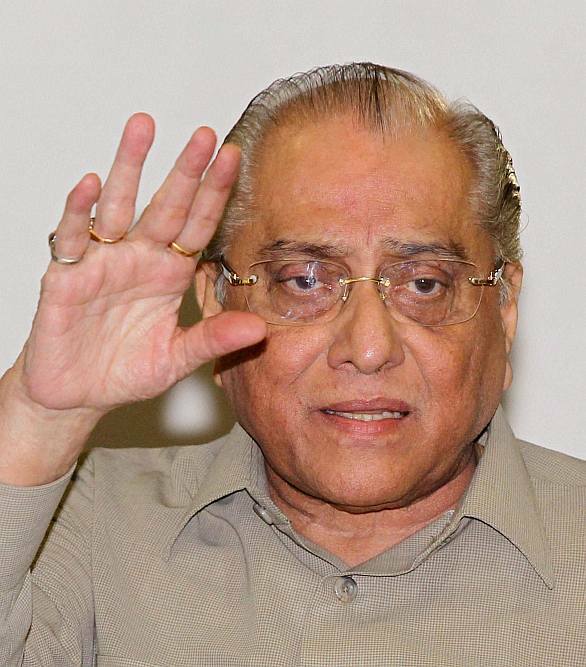 Cricket Association of Bengal (CAB) President, Jagmohan Dalmiya addressing a press conference in Kolkata. 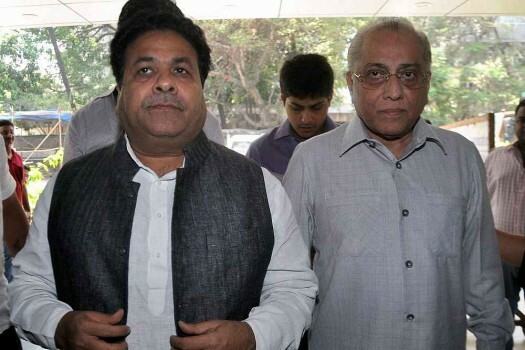 BCCI Interim President Jagmaohan Dalmiya (R) and others after a Special General Meeting of BCCI in Chennai. 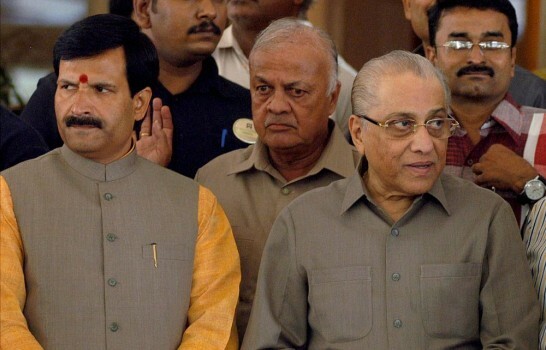 BCCI interim President Jagmohan Dalmiya (C)Shiv Lal Yadav (L)and Ratnakur Shetty during meeting in Kolkata. 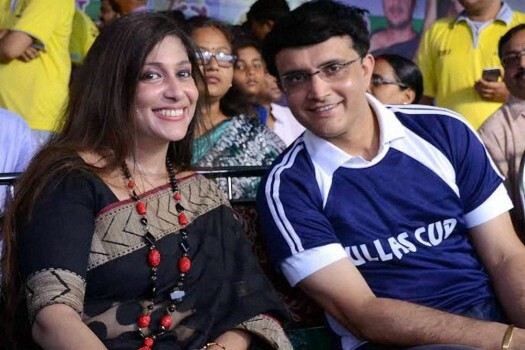 The trio informed BCCI CEO Rahul Johri that they “don’t want their services to be honorary”. 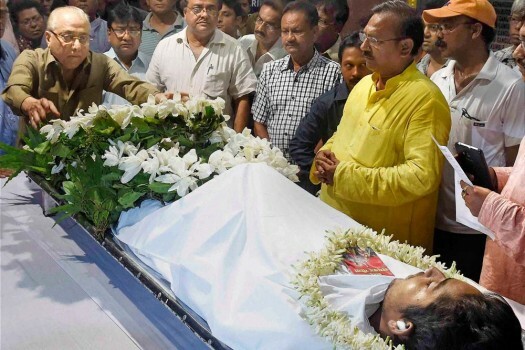 With a heady cocktail of business acumen and skillful political manoeuvre, he achieved things few dare even dream. 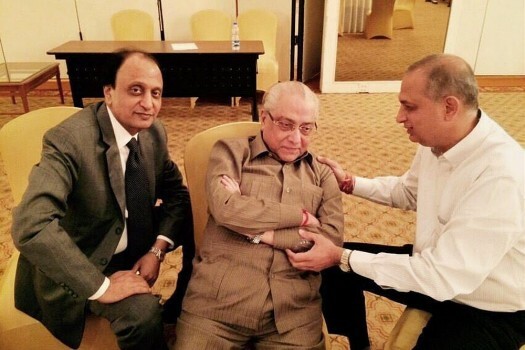 "We Must Have Equal Terms...We Won't Budge"
"We Can't Rush Graded Payments"
"The ICC Can't Remain A Mute Spectator Now"
"Players And Press People Shouldn't Bet"